Captivating questions ranging from squabbles to space ships. The Picture Round is identify the Chocolate Snacks from a close up of the wrapper and the Wild Card is a cussing calculation about an animated film with more profanity than parlance! Q05. What birds collective noun is a squabble? 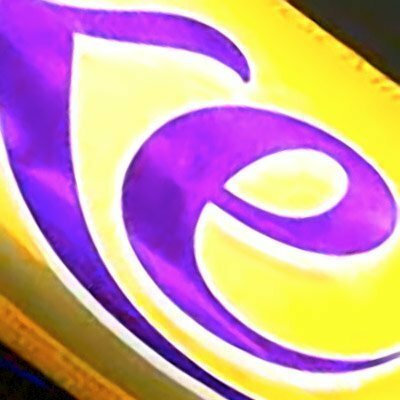 Q17. Which comedian did The Wonder Stuff get Dizzy with in 1991? Q31. Actor Chris Pine took a seat at the helm of which iconic space ship in 2009? 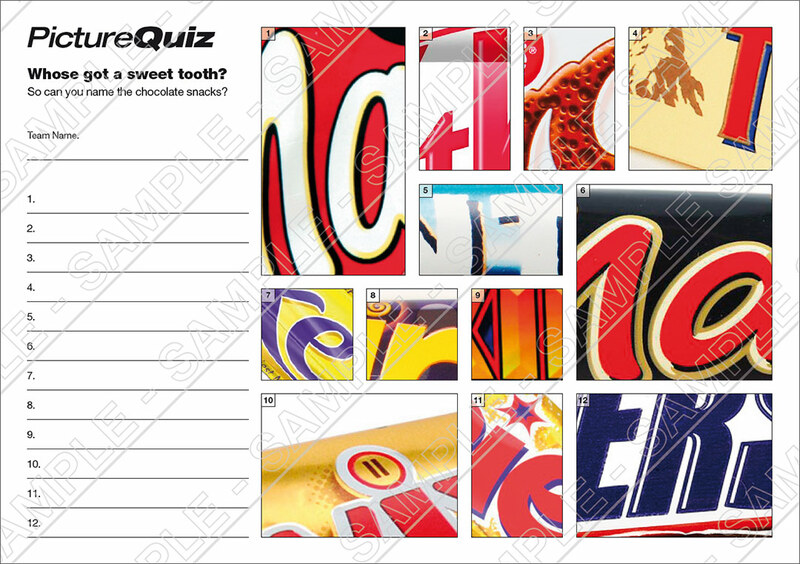 Here’s a low-res sample of the Chocolate Snacks Picture Round, click for a higher resolution version. The Picture Round download is a two page high quality PDF with the answers on page 2. The Wild Card for Quiz 038 is a cussing calculation about an animated film that had more profanity than parlance!